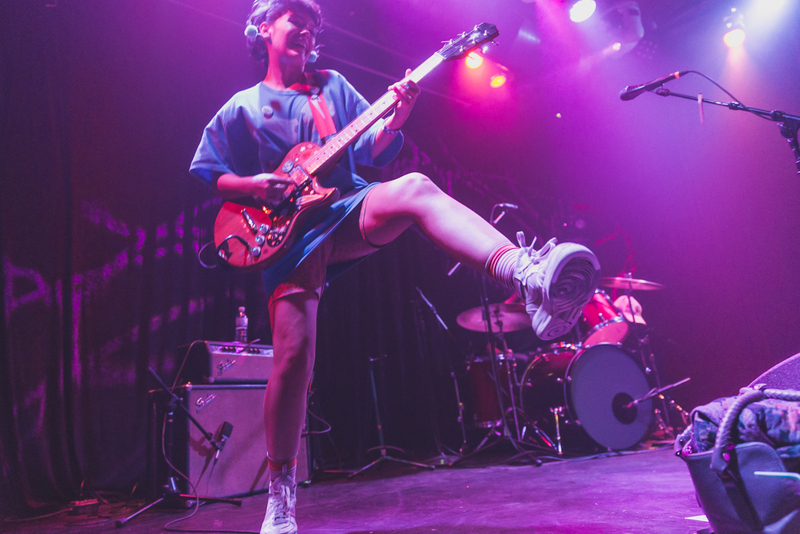 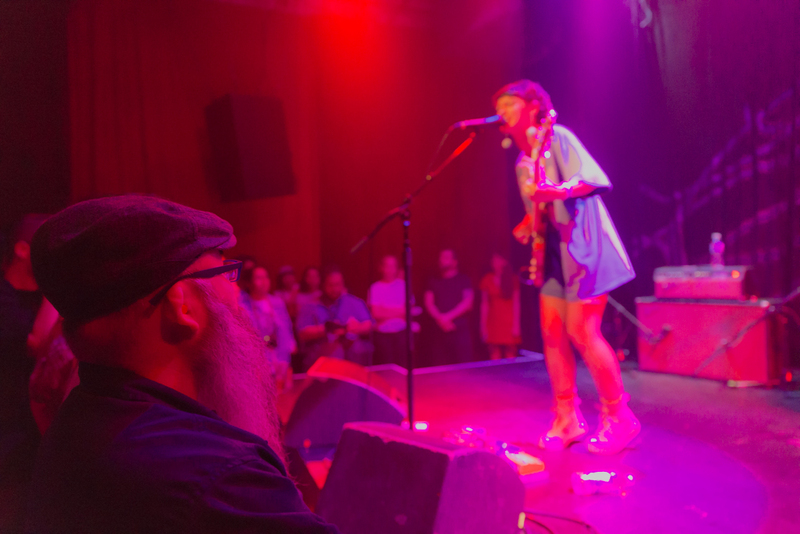 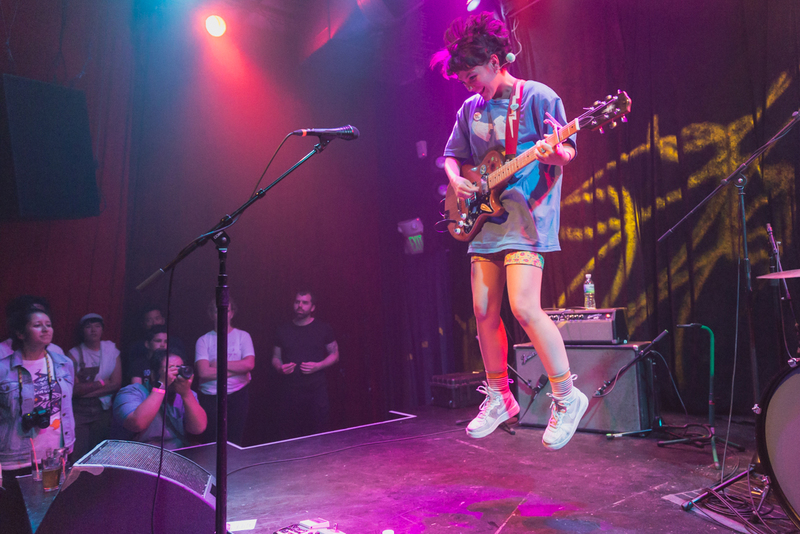 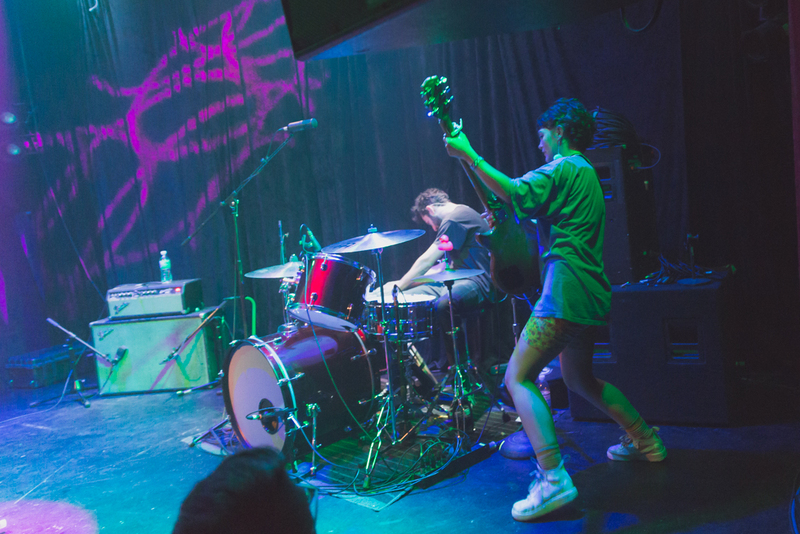 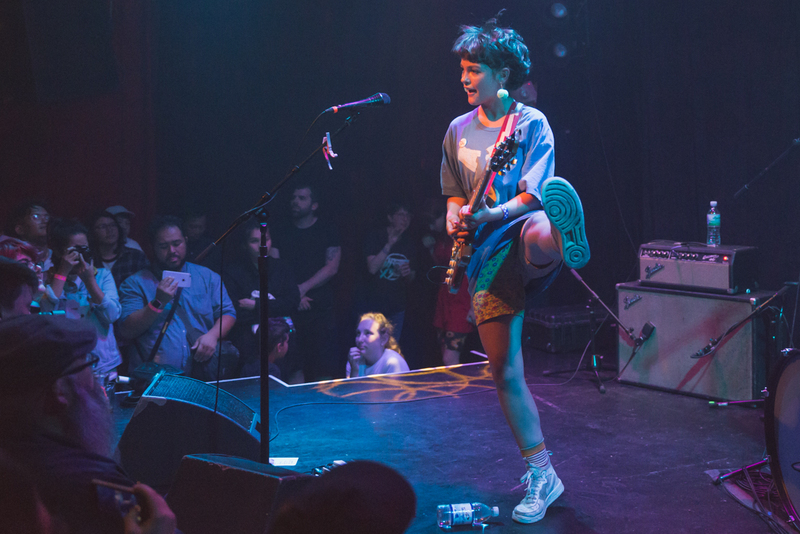 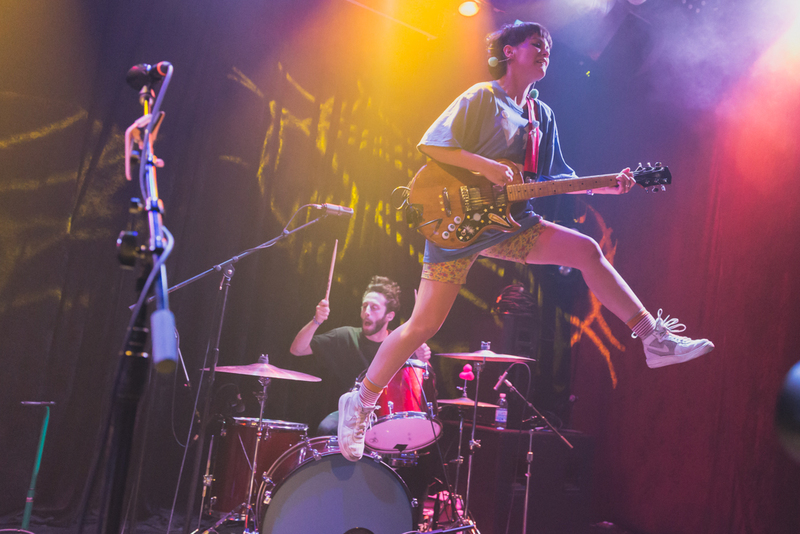 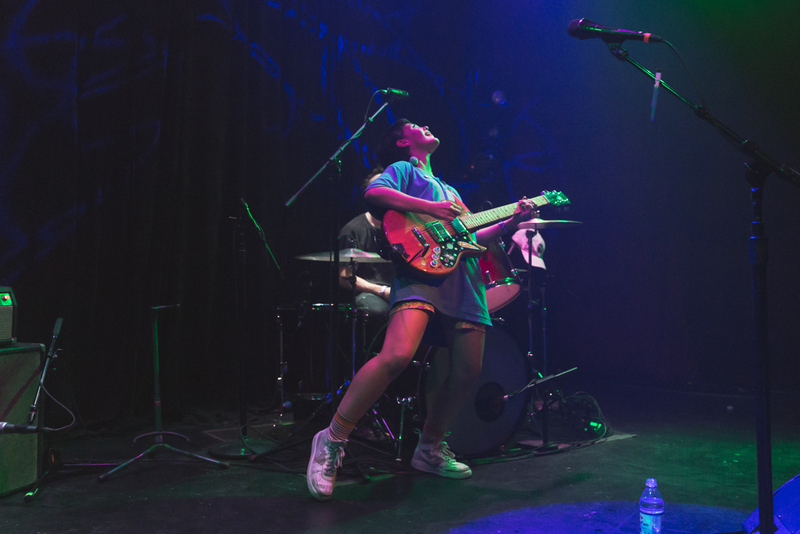 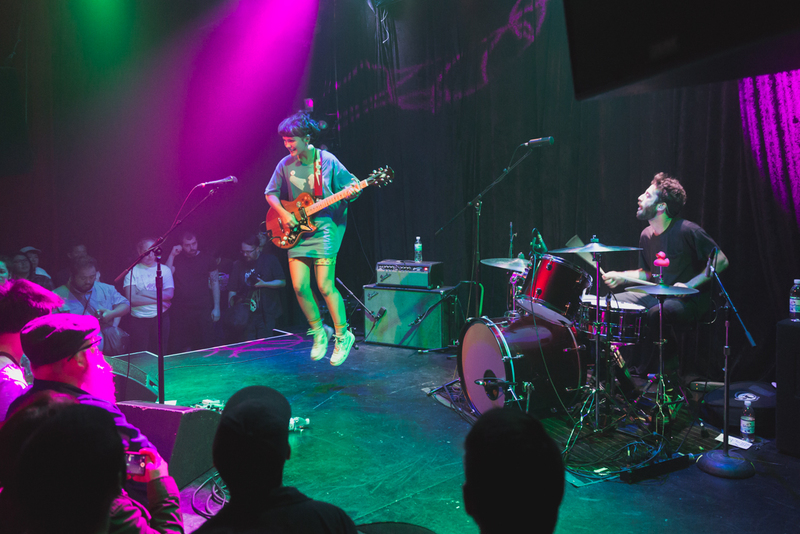 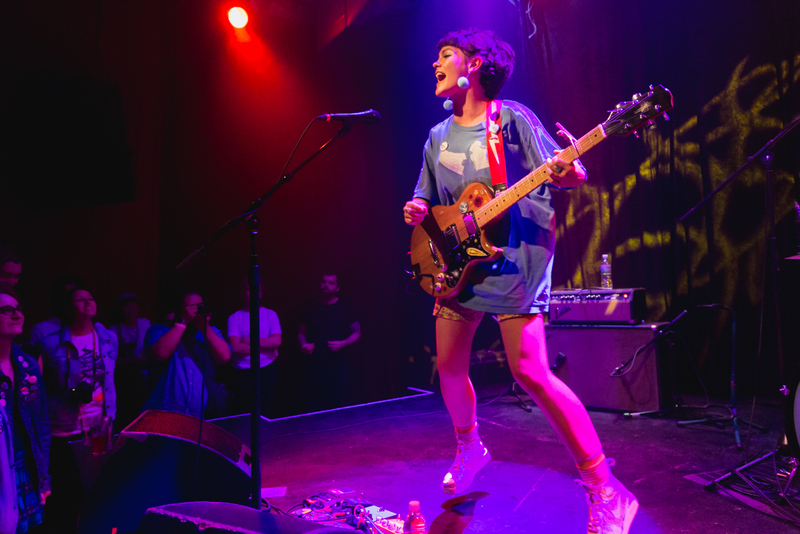 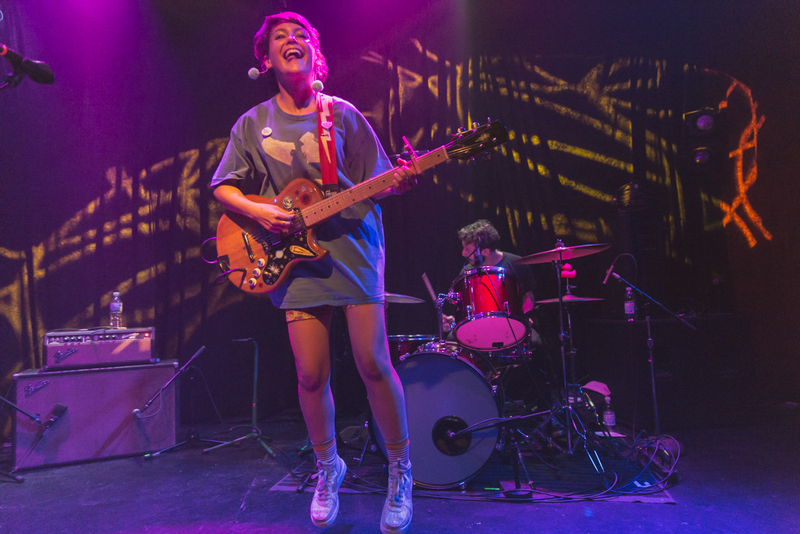 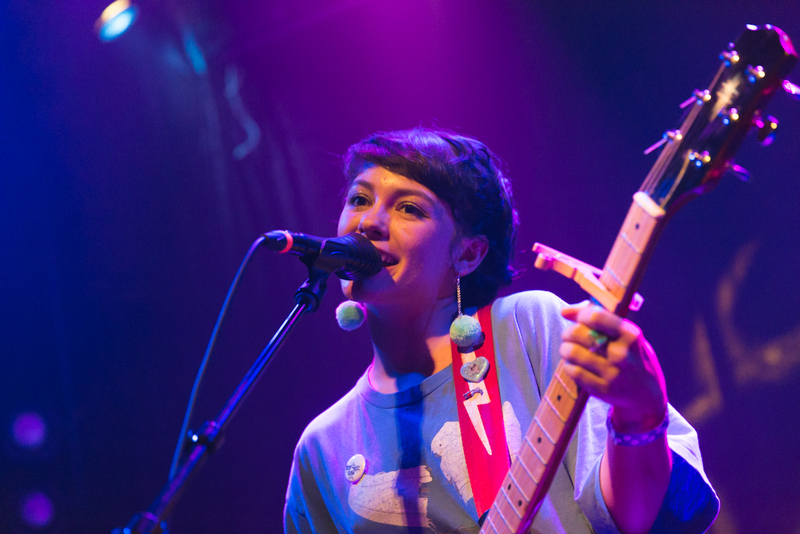 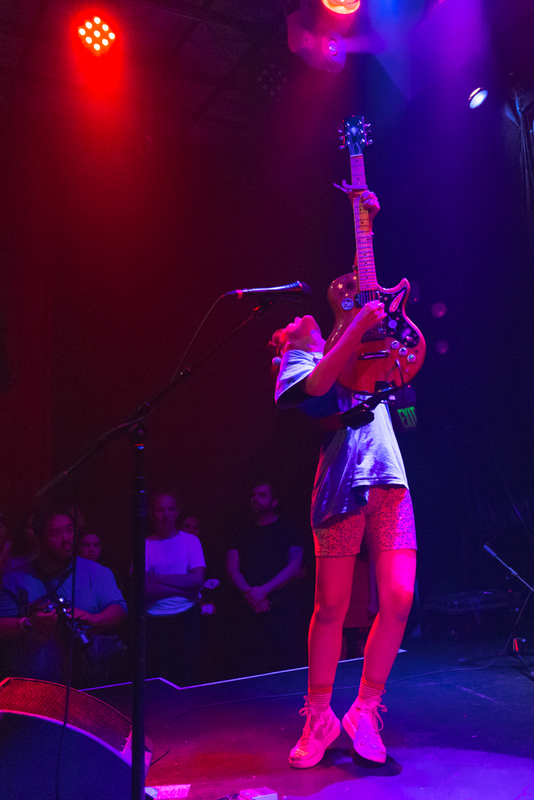 Punk duo Diet Cig gave a rousing and energetic show at the Rickshaw Stop last night, May 2, 2017. 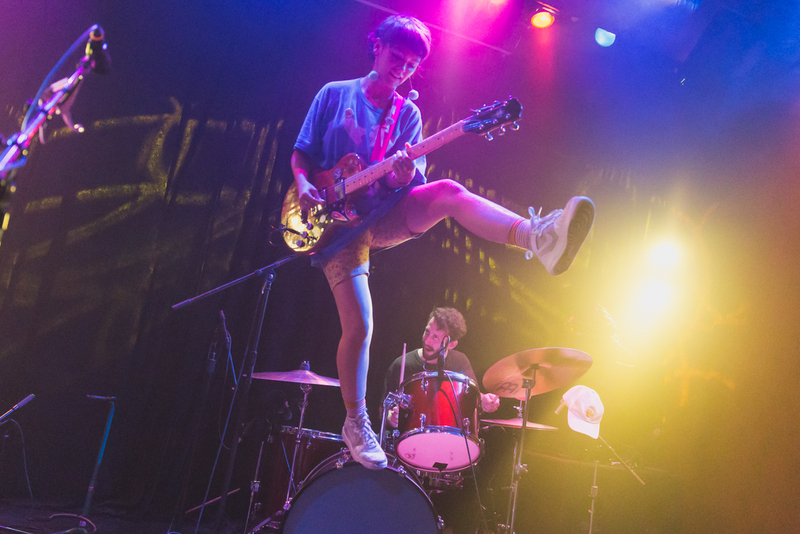 Lead singer Alex Luciano jumped around all over the stage as drummer Noah Bowman provided the beat, the band not disappointing, a great band to see live. 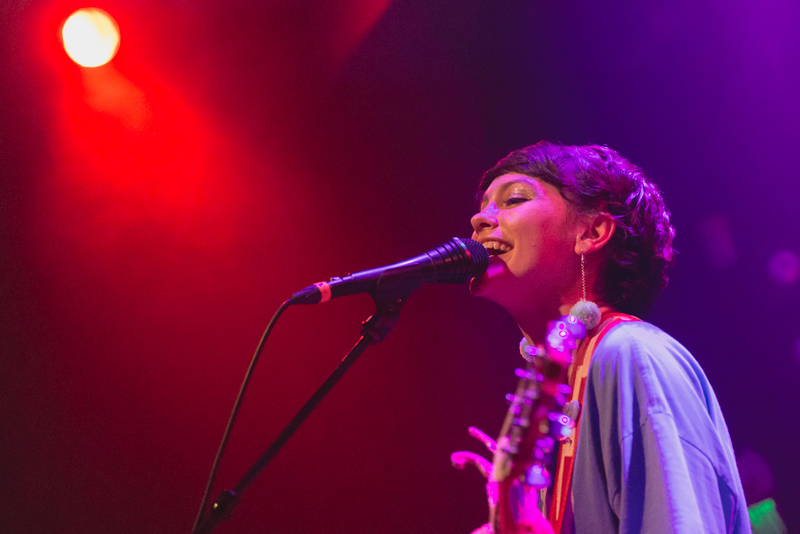 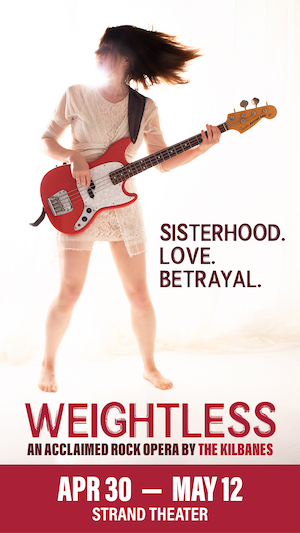 Photographer Ian Young has the terrific gallery below from the show that's worth a look.